The Samajwadi Party chief Akhilesh Yadav is flanked by two veteran wellwishers as well as a talented, young team. Taranga Gogoi has seen Assam's BJP strongman Himanta Biswa Sarma from close for 20 years. This is quite a unique partnership. These OSDs and IAS officers run Maharashtra Chief Minister Devendra Fadnavis' war room. 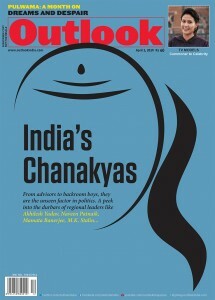 India's Chanakyas | Who Does Ashok Gehlot Turn To For Advice? Rajasthan Chief Minister Ashok Gehlot turns to six journalists for advice, often called G6, besides his principal secretary Kuldeep Ranka. They are the faces that launch a thousand products. Some are famous now; some are forever touched by the magic of old ads. Banning PUBG won’t help. Regulate children’s gaming habits instead. In Outlook this week, a diary from Finland- on elections, skiing and saunas! 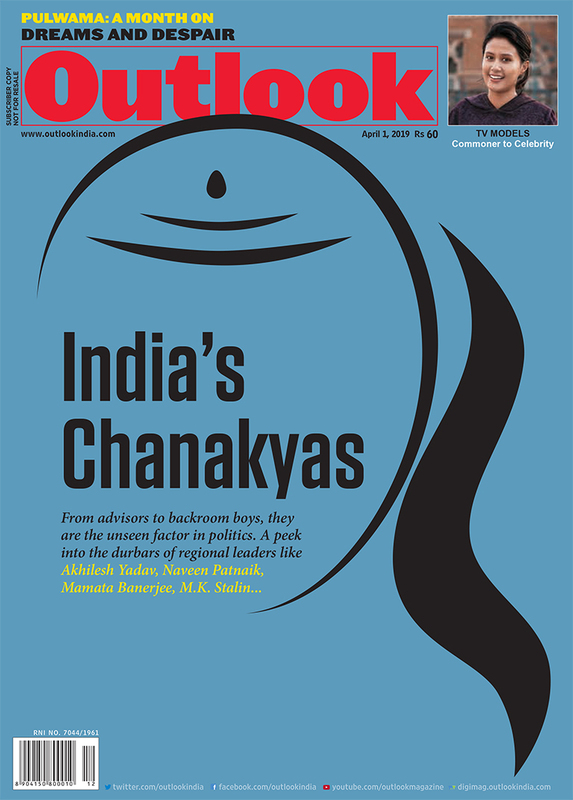 Ancient India is dragged into focus through such eternal lenses as love, art, harassment and moral policing. The past springs to life; it is our present too.